Hi there. As a mechanic, you get to see all sorts of cars. 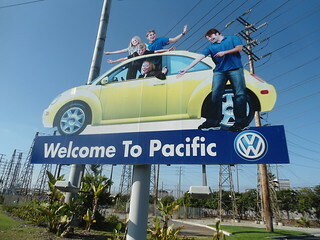 Well, in this column I am working for Pacific Volkswagen, and want to specifically address the needs of these drivers. Take a journey with me into the land of Volkswagens, specifically located in the Pacific Northwest. Next story What Is a Car Diagnostic Tool, and Why Do You Need One?